Arnold Palmer did not live to see the 41st Ryder Cup, but US captain Davis Love said he was still looking out for the Americans in Sunday's 17-11 victory over Europe. 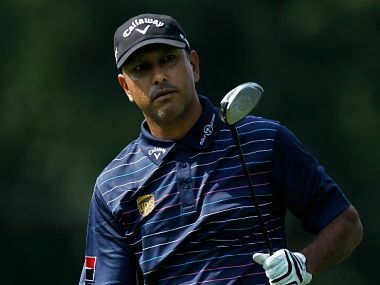 Seasoned Indian golfer Jeev Milkha Singh will captain the Asian team against a Darren Clarke-led Europe in the EurAsia Cup presented by DRB-HICOM in Kuala Lumpur from January 15-17 next year. 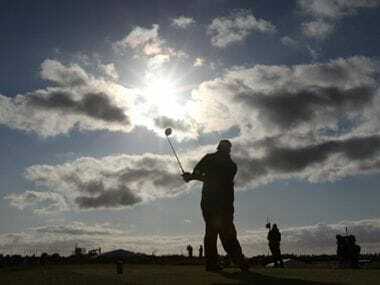 Uttarakhand Lions, who were third overnight and seven shots adrift of leaders Witalsee Punjab Lancers and five behind second-placed Nippon Kenwood Delhi Darts, zoomed to the top at 34-under at the picturesque Aamby Valley Golf Course. The 2005 US Open champion, New Zealand's Michael Campbell, was picked by Shubhkamna Eagles for the highest figure of USD 61,000 (Rs 33.55 lakhs), while Indian internationals Shiv Kapur (USD 59,000) and Gaganjeet Bhullar (USD 58,000) were next. 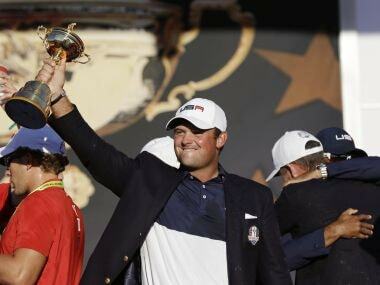 In all five major winners will be part of the GPL, which will have eight franchises comprising of four golfers each. 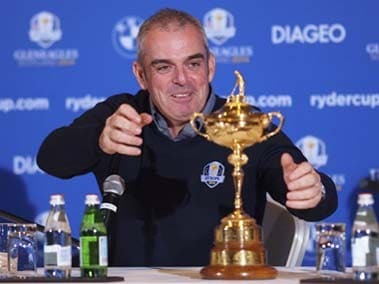 The decision ended a chaotic few days in which Darren Clarke pulled out of the consideration for the position, preferring to concentrate on his own game. 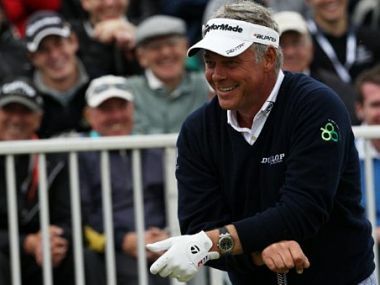 Darren Clarke repelled a dynamic charge from Phil Mickelson to complete a runaway three-shot win at the British Open. 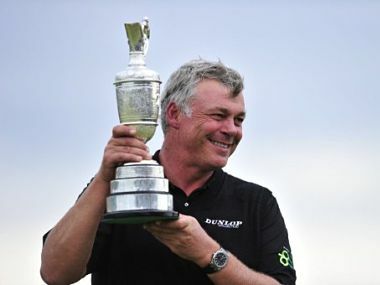 Northern Ireland's Darren Clarke emerged in late Saturday sunshine atop the British Open leaderboard but with a pack of Americans lurking dangerously. After two days of tortuous wrestling with the Royal St George's links, a remarkable 42 players go into the weekend within five shots of joint leaders Darren Clarke and Lucas Glover.